"Vestas has continued to hold onto its top spot in the in the league of the world's biggest wind turbine manufacturers, according to research analyst BTM…[Once again], Chinese manufacturers were well-represented within the top 10 with Ming Yang joining Guodian United Power, Sinovel and Goldwind. 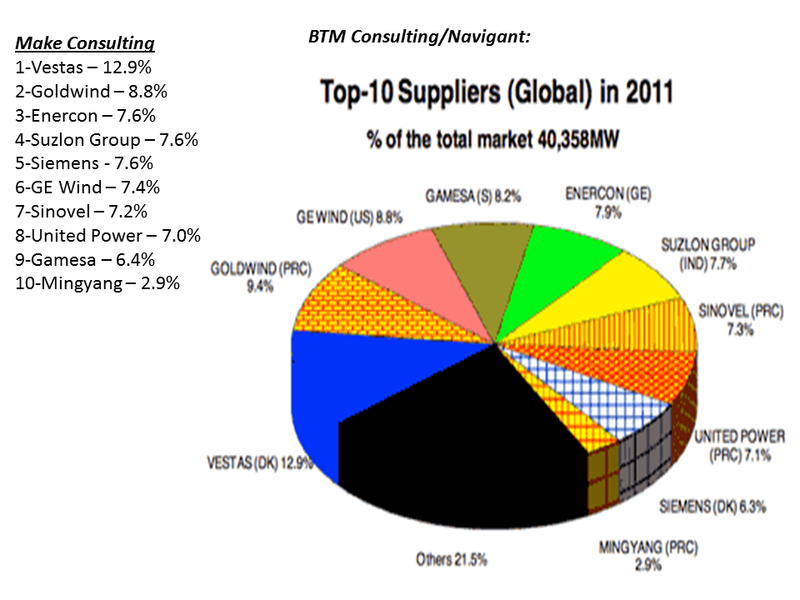 "According to BTM, Vestas has a 12.9% share of the market, with Goldwind leaping into second place with a 9.4% share. They are followed by GE on 8.8%...The five companies hovering outside the top 10 are Nordex, Dongfang, XEMC, Sewind and Enercon India." 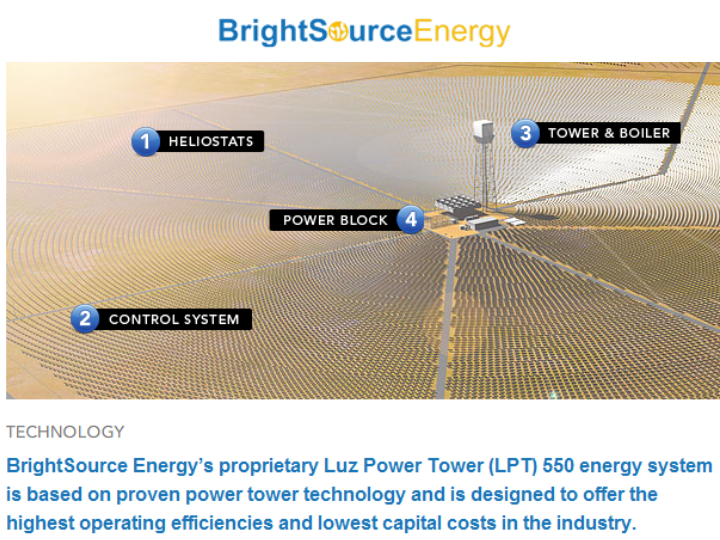 "Onshore turbine size continued to grow with the average size delivered to market in 2011 at 1,678kW. 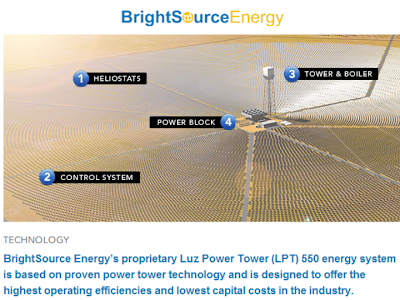 Offshore the growth has been more pronounced with the average size rising 710kW to 3,700kW…[D]espite the relative strength of the Asian market, the average growth rate for new installations is 10%. This year a growth of around 3.5% is expected…partly due to fall out from the European debt crisis. "Make Consulting also published its own report into turbine manufacturer market share. Again it rated Vestas as market leader, but found GE was at number six with only 7.4% of the market…Vestas – 12.9%...Goldwind – 8.8%...Enercon – 7.6%...Suzlon Group – 7.6%...Siemens - 7.6%...GE Wind – 7.4%...Sinovel – 7.2%...United Power – 7.0%...Gamesa – 6.4%...Mingyang – 2.9%"
"BrightSource, based in Oakland, California, plans to use proceeds from the IPO to develop additional solar-thermal power plants, which use mirrors to focus the sun’s energy on boilers that make steam to drive turbines. The company has 13 contracts to sell power from projects totaling 2.4 gigawatts of capacity to electric utilities of PG&E Corp. (PCG) and Edison International (EIX)…"
"Alstom SA (ALO), an existing investor, and Caithness Energy LLC’s development unit agreed to purchase $65 million and $10 million worth of the company’s stock, respectively, in a concurrent private placement…Alstom, BrightSource’s largest backer currently with a 19.9 percent stake, would [then] own 21.9 percent…[O]ther backers include Draper Fisher Jurvetson [5.9 percent]…VantagePoint Capital Patners [24 percent]…and Morgan Stanley (MS) [9.4 percent]…Goldman Sachs (GS) Group Inc., Citigroup Inc. (C), and Deutsche Bank AG (DBK) are leading the proposed offering…[and] have an option to purchase an additional 1.035 million shares." 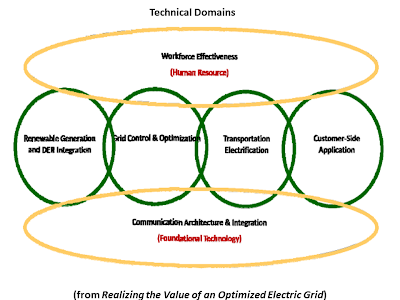 "…[T]he Committee has identified several common emerging themes across the smart grid stakeholder landscape. 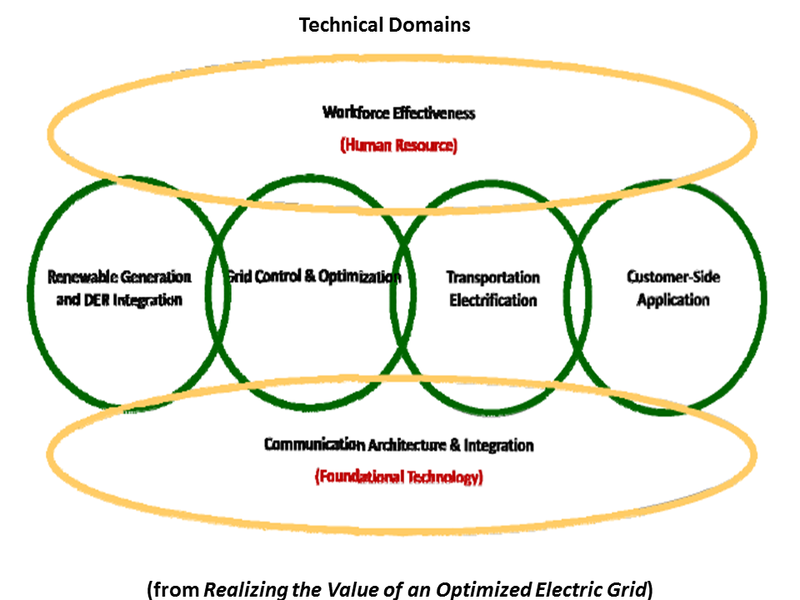 In the short to mid-term, these include prioritizing, streamlining and leveraging the smart grid activities of NIST, given the shortage of resources to participate in these activities, and the urgent need for a communication plan and an education and outreach effort for utilities and regulators to enhance their understanding of the smart grid and interoperability standards." "In the longer term, as the smart grid evolves NIST will need to develop greater expertise in the technological and administrative functions necessary to support the smart grid. There will also be a need for interagency collaboration, for example between NIST and the Department of Homeland Security (DHS) to define the federal response to national cyber emergencies. "The SGAC was established in September 2010, with representatives from U.S. industry, academia, and trade and professional organizations to advise NIST on smart grid standards, priorities and gaps, and on the overall direction, status and health of smart grid implementation by the industry…[T]he SGAC also reviewed NIST’s smart grid research activities…[and found] that NIST should be a facilitator of multi‐stakeholder smart grid research collaboration, and it should invite and promote strong collaboration with utilities and the private sector on research into metrics for interoperability, cybersecurity, and other properties of the smart grid. 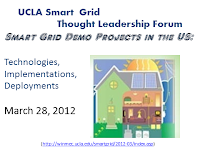 NIST also should conduct research to determine the metrology requirements for smart grid devices…"